A framework for systems change that is centered on the premise that all citizens, including individuals with significant disabilities, are capable of full participation in integrated employment and community life. Jobs that people want are located in competitive, integrated settings and pay at least the federal minimum wage. 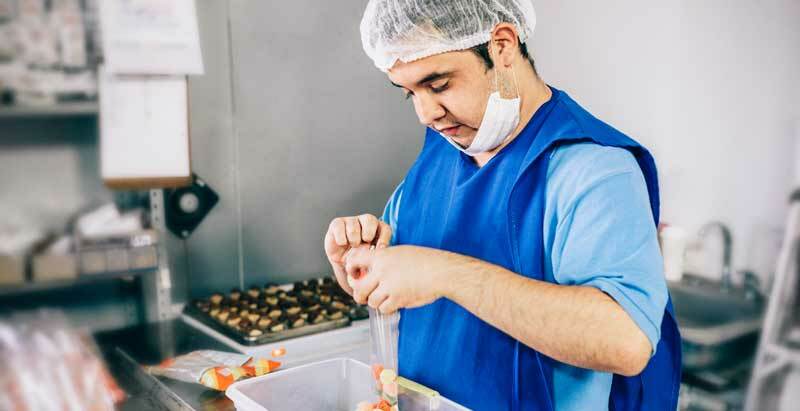 One of program’s primary goals is to transform employment services from sheltered work or day programs to integrated, competitive employment for people with disabilities. Dr. Douglas Klayman, PhD, presented on this topic at The Summit Group’s annual conference in September of 2016. You can learn more about this program and access his presentation materials on the Summit’s website.